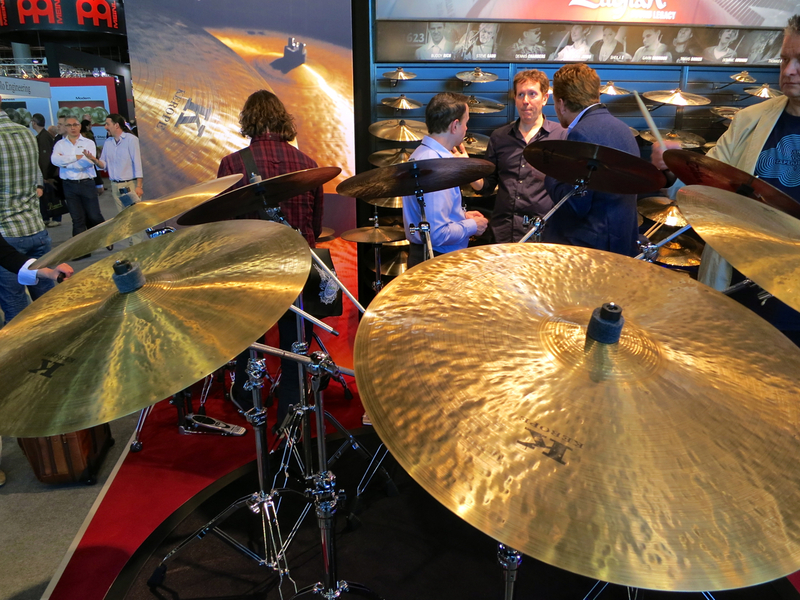 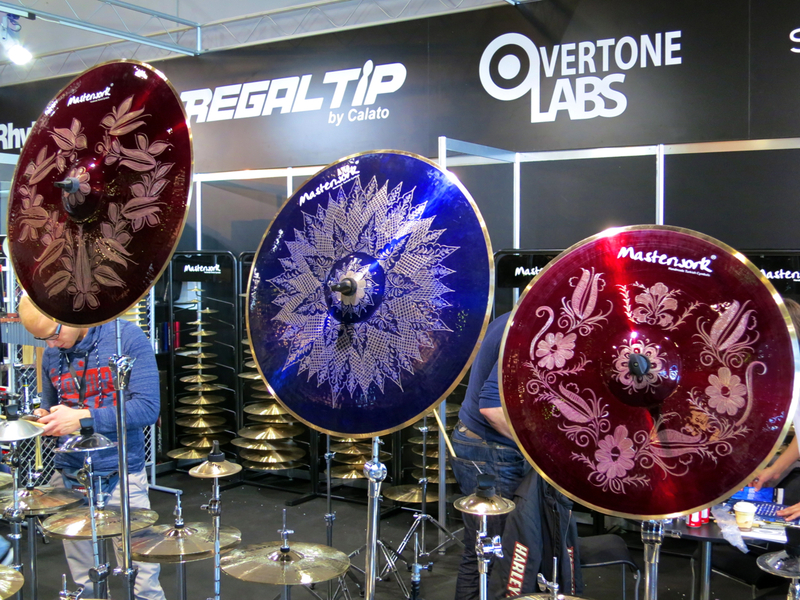 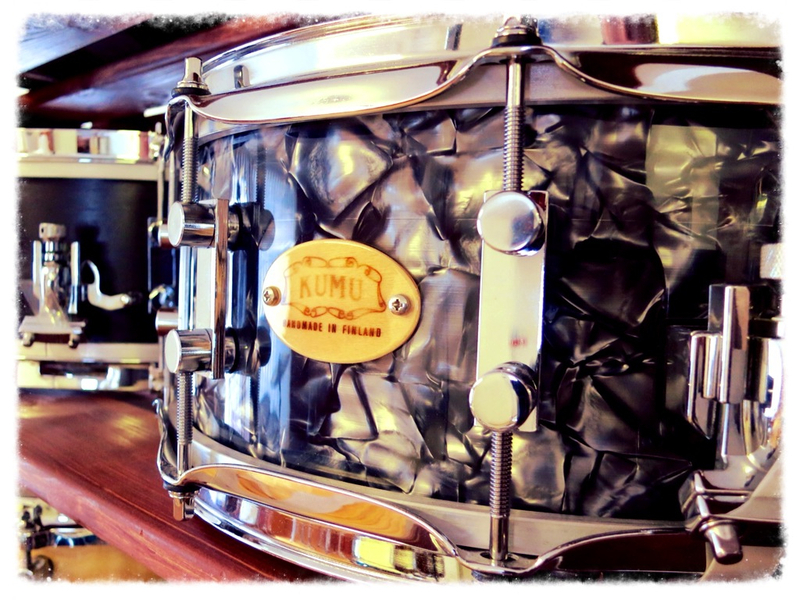 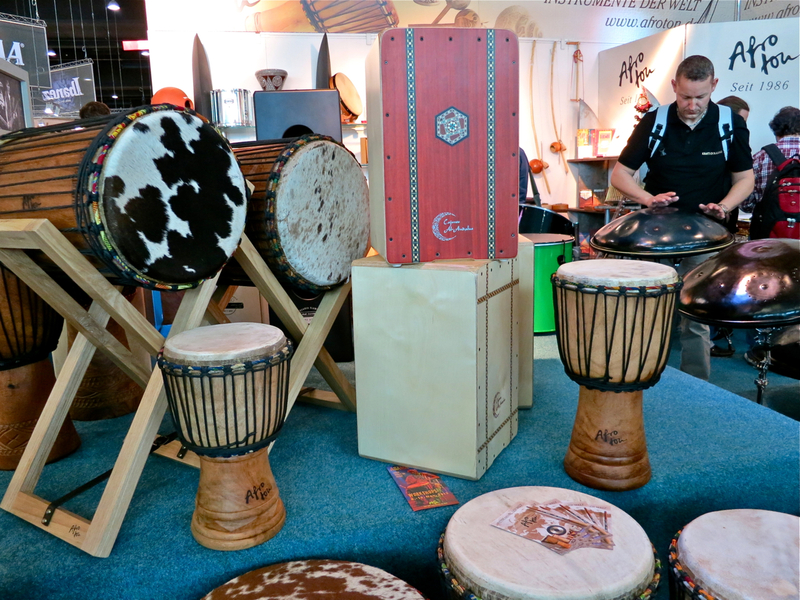 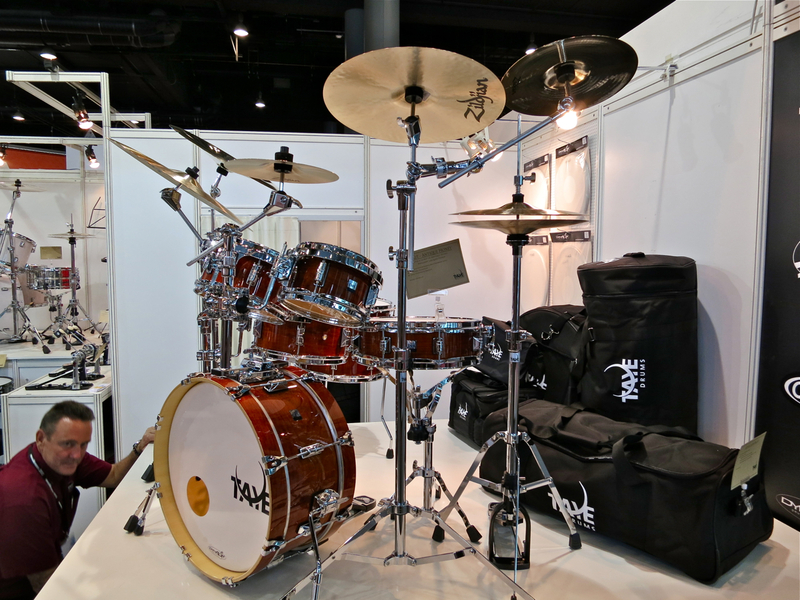 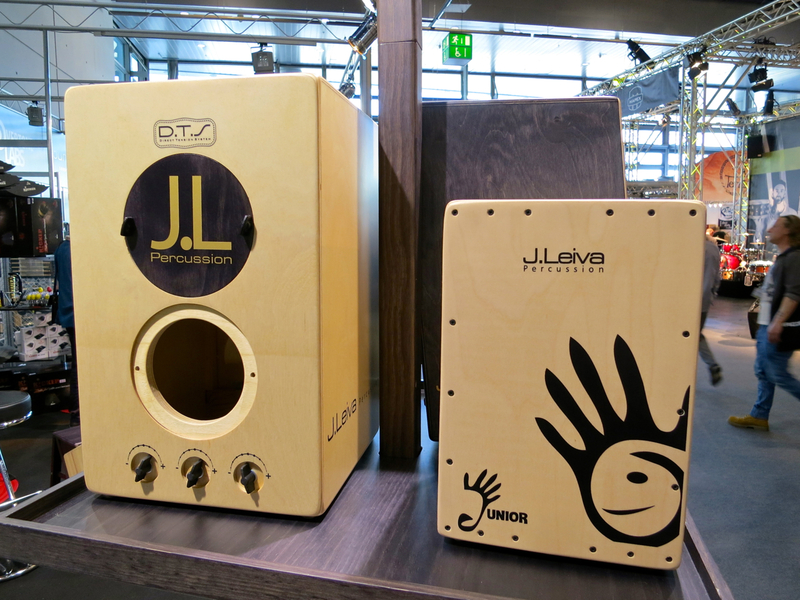 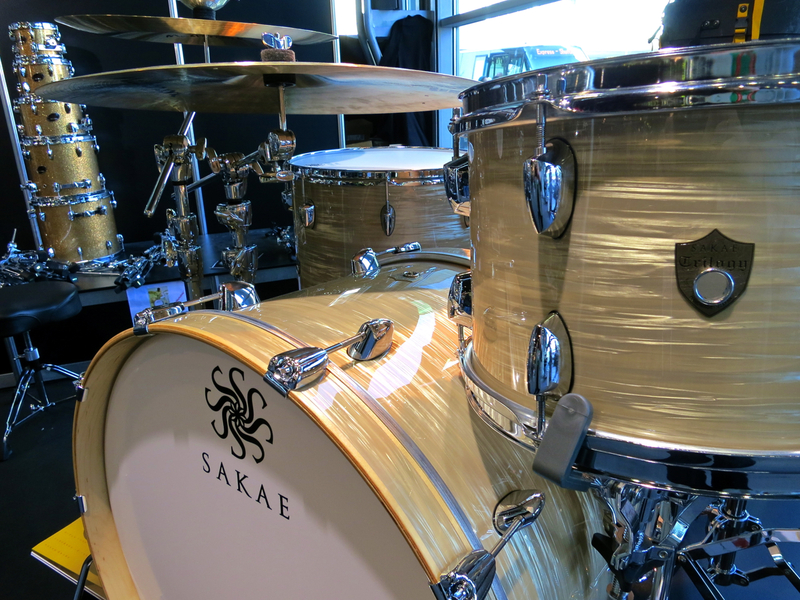 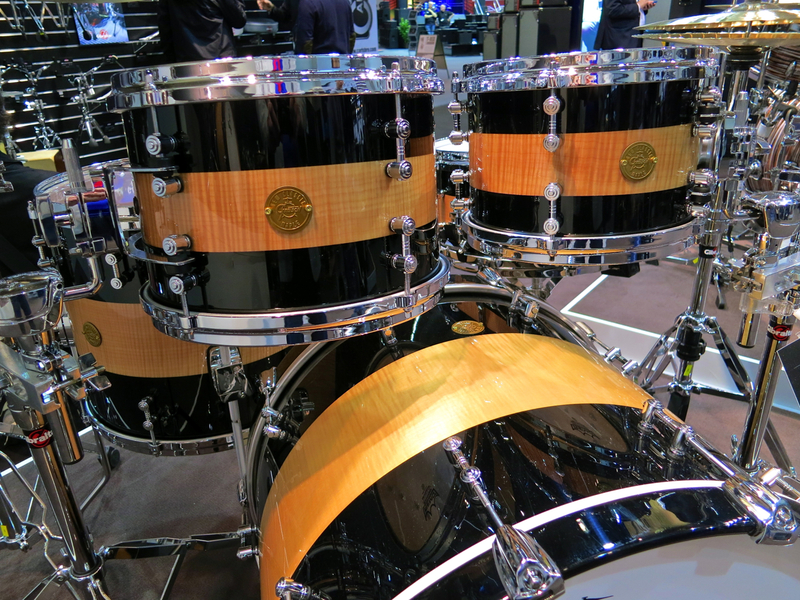 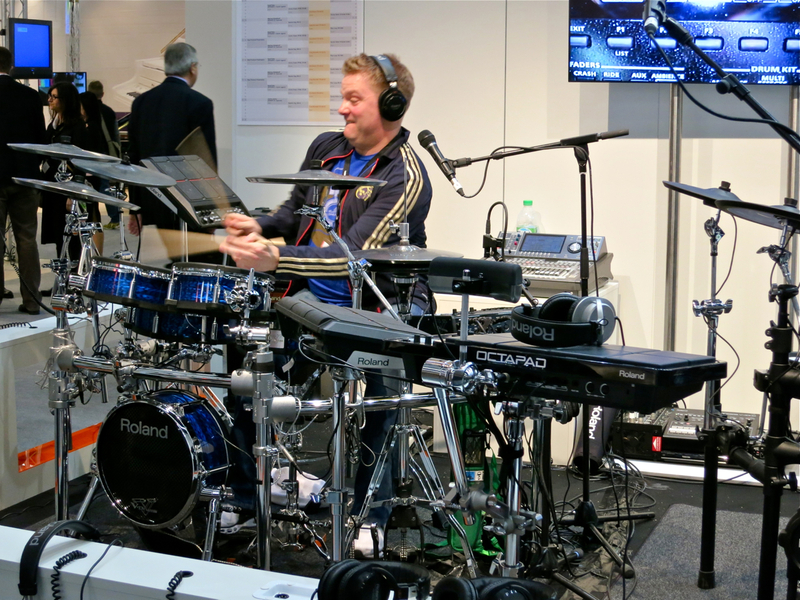 Check out all our Frankfurt Musikmesse pictures HERE. 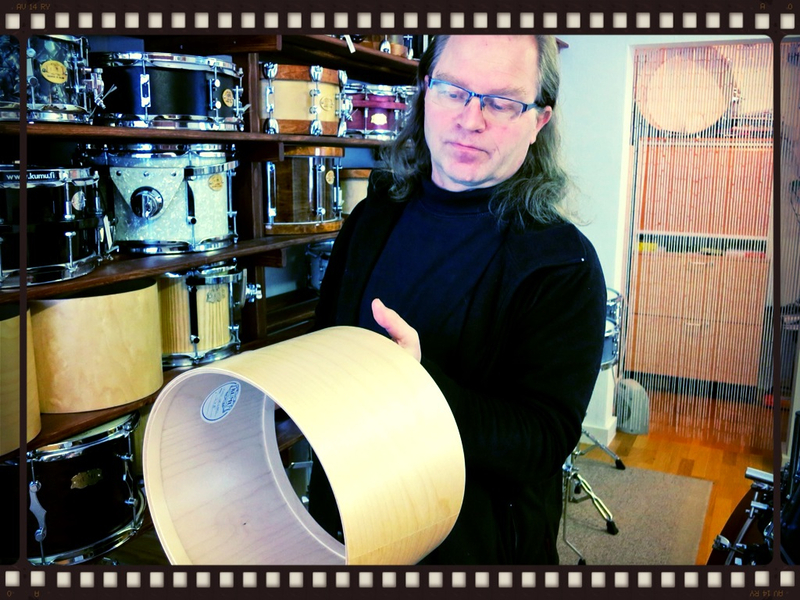 Löydät Frankfurtin musiikkimessun kuvat TÄÄLTÄ. 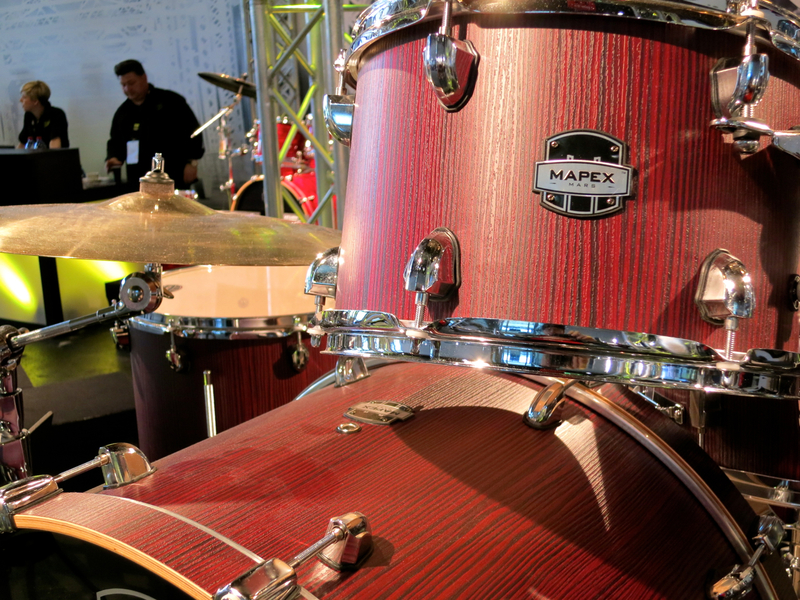 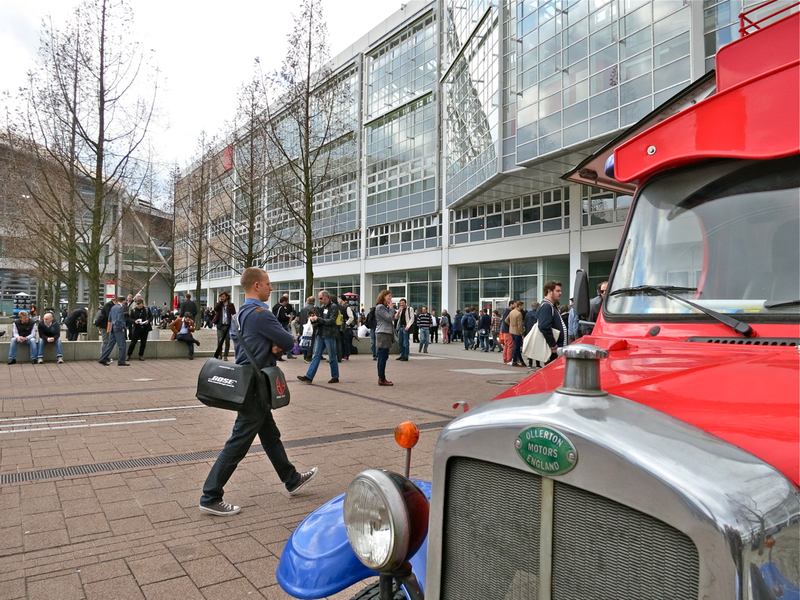 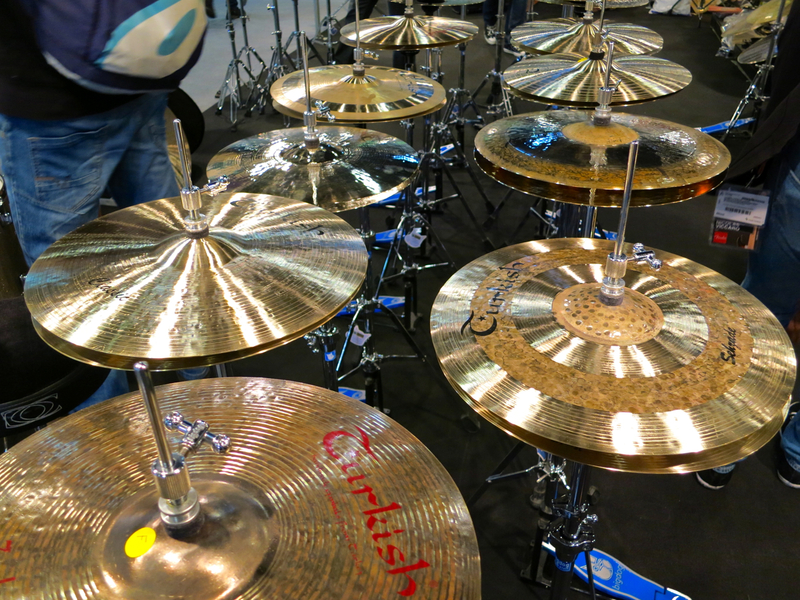 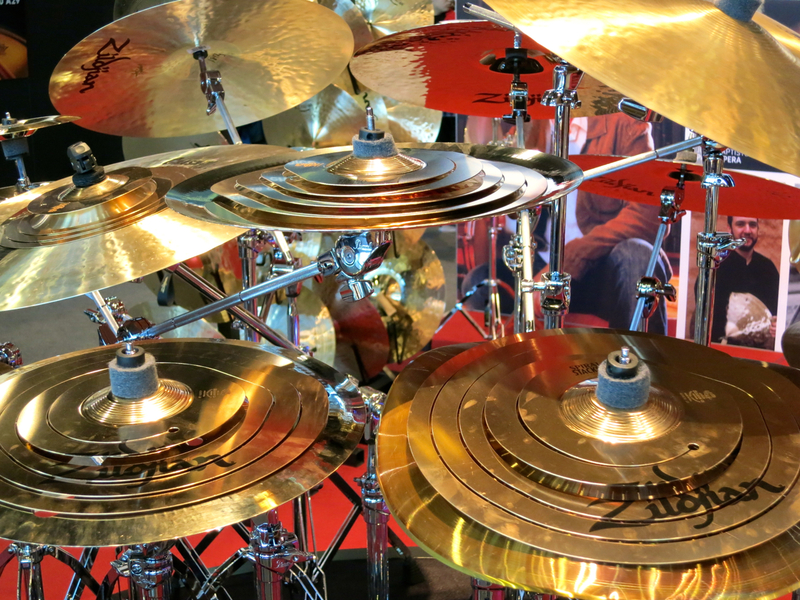 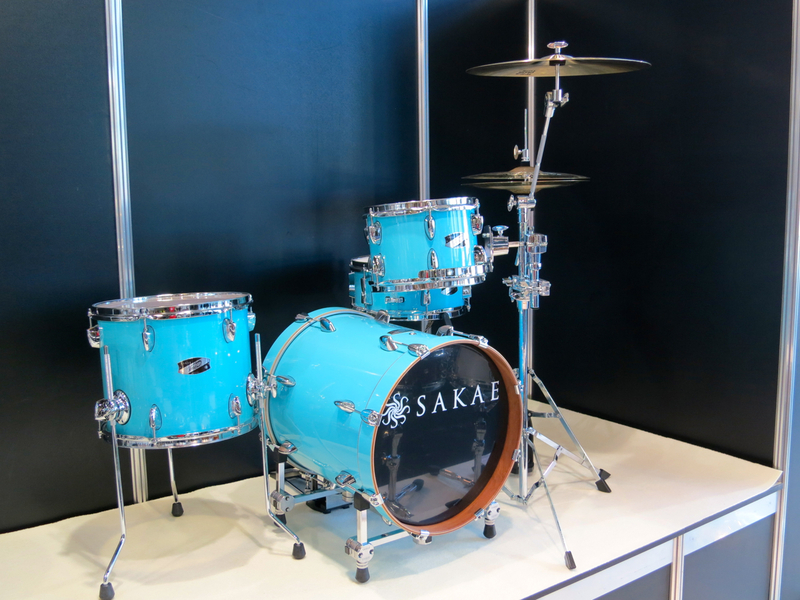 Click HERE for all the pictures from Musikmesse Frankfurt 2014.